Introduce and clearly explain this new lens technology that literally redefined visual performance. Show the people what they’re missing. 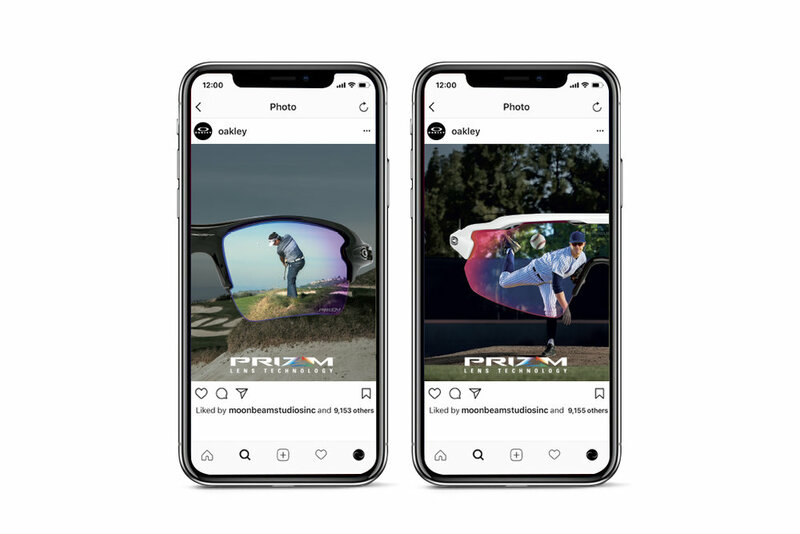 In fact, show them how Prizm delivers unparalleled levels of clarity and definition in all sports.